Jadrolinija’s legendary ship ‘Postira’, built in 1963, will be replaced by a modern one, Croatia’s largest liner shipping company for the maritime transport of passengers and vehicles, with a hundred year long tradition – Jadrolinija – reports. The project is being finalized, they confirmed for national media, DuList reports. ‘New Postira’, as the public already calls this ship, has a capacity of more than 400 passengers, is 45 meters long and can go up to 15 knots. Along with the modern navigation system, the boat will have two sunny decks and a modern equipped air-conditioned salon with catering offer. The ship is fully adapted to people with disabilities, with a modern section for the transport of patients as well. This concept represents a combination of highest standards of safety, modern technology, at the same time responding to the specific requirements of life on islands in Dubrovnik area. 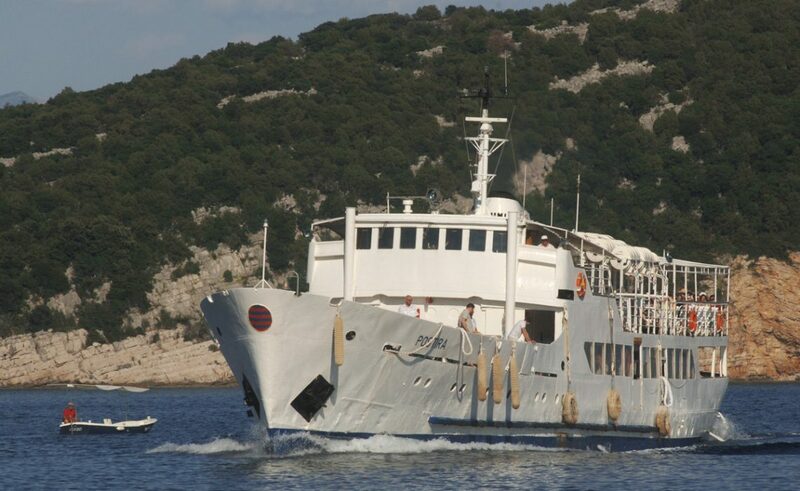 There are two access ramps from both sides of the ship, Jadrolinija reports. The ship is adapted to the open sea conditions. 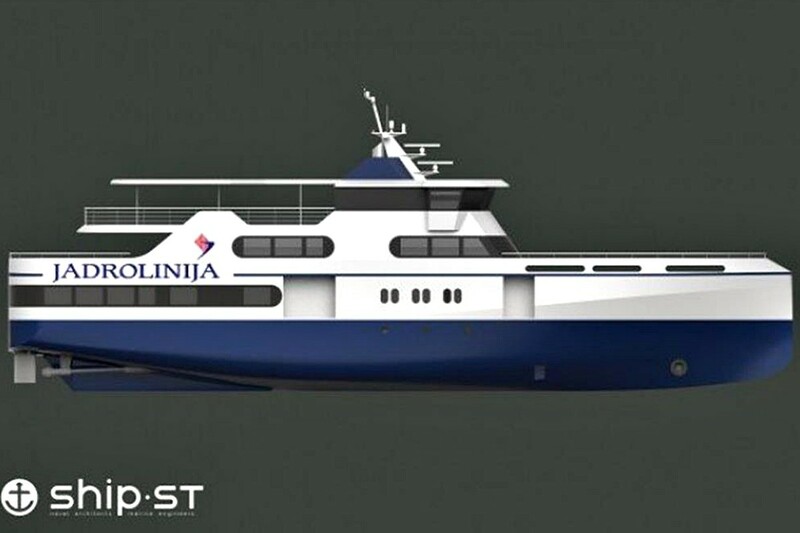 With this ship Jadrolinija intends to replace the legendary ‘Postira’ ship currently holding the line 807 – Lopud – Koločep – Dubrovnik. The estimated time for construction of this type of ship is 18 months.